As the architect, builder and interior designer for the 2016 Design Home, PSD is honored to be part of the team and project, which raised over $80,000 for Boston Children’s Hospital. Polhemus Savery DaSilva Architects Builders (PSD) is thrilled to complete the 2016 Boston magazine Design Home project, hosted at The Pinehills in Plymouth, MA. 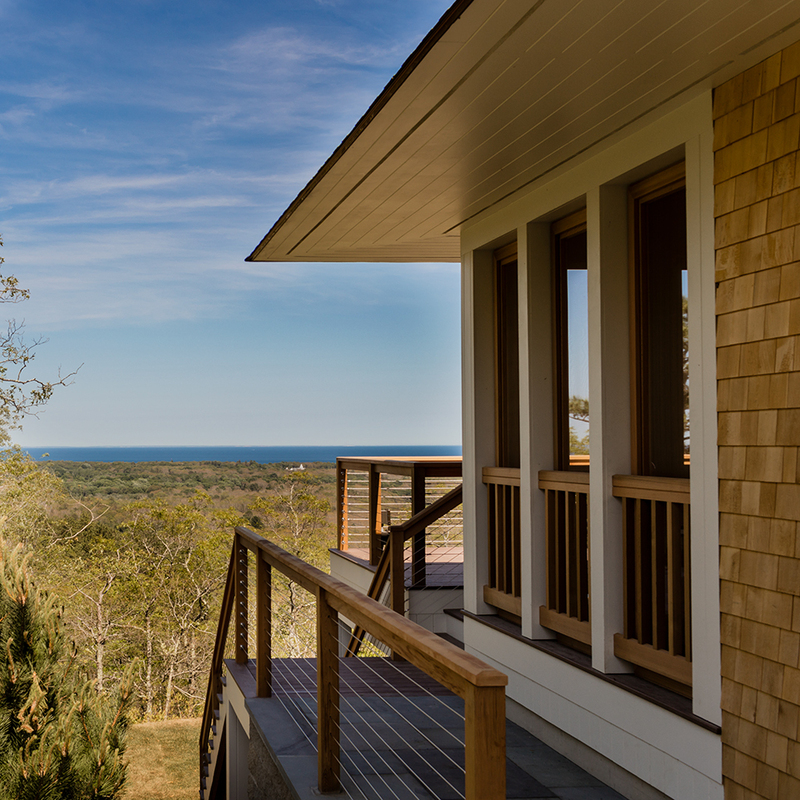 This residence is the first in the new Dawn’s Light neighborhood of luxury custom homes, and sits at one of the highest points on the Massachusetts coast, providing breathtaking views of the expanse of Cape Cod Bay all the way to Provincetown. PSD served as the architect, builder and interior designer for the project. In early September, Design Home officially opened its doors to the public for four weeks of house tours, with all proceeds benefiting Boston Children’s Hospital, the project’s non-profit partner for the fourth consecutive year. Over 3,500 guests toured the home, helping to raise a record $80,000 for Boston Children's Hospital.